By Dennis Armitage. For clarinet and CD accompaniment. Play Along. Level: 4. Sheet music and accompaniment CD. Published by Editions Marc Reift (Swiss import). By Dennis Armitage. For horn in F & CD accompaniment. Play Along. Level: 4. Sheet music and accompaniment CD. Published by Editions Marc Reift (Swiss import). By Dennis Armitage. For trombone and CD accompaniment. Play Along. Level: 4. Sheet music and accompaniment CD. Published by Editions Marc Reift (Swiss import). By Dennis Armitage. For euphonium & CD accompaniment. Play Along. Level: 4. Sheet music and accompaniment CD. Published by Editions Marc Reift (Swiss import). By Dennis Armitage. For trumpet & CD accompaniment. Play Along. Level: 4. Sheet music and accompaniment CD. Published by Editions Marc Reift (Swiss import). By Dennis Armitage. For tenor saxophone and CD accompaniment. Play Along. Level: 4. Sheet music and accompaniment CD. Published by Editions Marc Reift (Swiss import). Composed by Stephen Hartke. LKM Music. Softcover. Lauren Keiser Music Publishing #S410027. Published by Lauren Keiser Music Publishing (HL.156534). By Ludovico Einaudi. For Piano Solo. Popular. Level: Intermediate-Advanced. Sheet Music, Artist Songbook. Text language: English. Published by Wise Publications. Performed by Valery Lloyd-Watts, arranged by Shinichi Suzuki. Performance CD. Published by Alfred Publishing. By Various. Edited by Koehler, Ruthardt. For piano. Beethoven:Op.14,Nos.1,2; Op.49,Nos.1,2; Op.79; Haydn:Sonatas in C,G,D,G,c#; Mozart:K.283,331,332,545, 547a. Published by C.F. Peters. (Thirty Pieces in Saibei Folk Style). Edited by Alton Chan. Huang, An-Lun. For Piano. Piano Collection. Masterwork. Level: Intermediate. Book. 56 pages. Published by Alfred Publishing. By Jim Brickman. Composed by Jim Brickman. Jim Brickman. For Piano. This edition: Piano Solos. 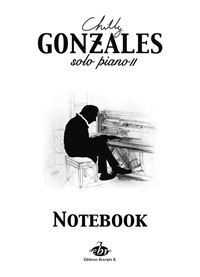 Piano - Personality Book. Level: Late Intermediate. Book. 84 pages. Published by Alfred Publishing. By Various. For Piano. Education. Level: Grade 1. Published by ABRSM (Associated Board of the Royal Schools of Music). Piano Solo. By Ludwig van Beethoven. Arranged by Edwin Hughes. Piano Collection. Size 9x12 inches. 40 pages. Published by G. Schirmer, Inc.
Eras - Volume I - Very Easy / Moderately Easy. 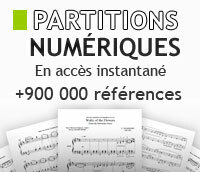 By Easy Piano Pieces of the Classical and Romantic Eras. Edited by Walther Georgii. Piano (Harpsichord), 2-hands. Pages: 52. Urtext edition-paper bound. Published by G. Henle. Composed by Felix Mendelssohn. For piano. Schirmer Library, volume 1968. 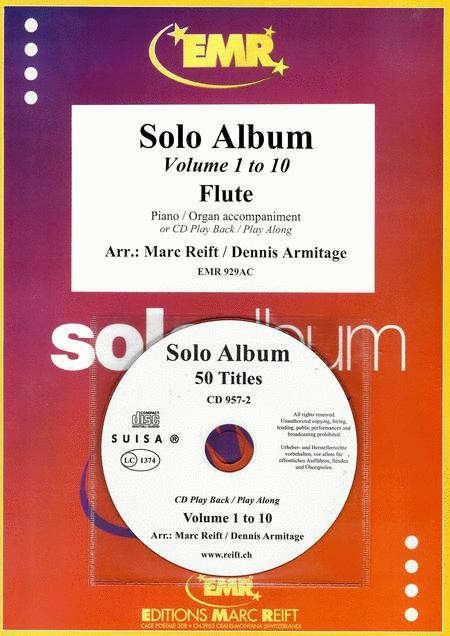 Format: piano solo book. With fingerings and introductory text. Romantic period. 82 pages. 9x12 inches. Published by Schirmer.